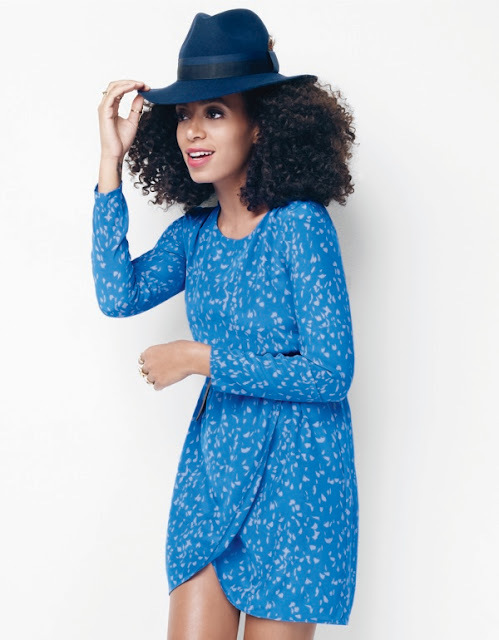 Kurlee Belle: Solange Knowles for Madewell. Shop Now @ Madewell. I know I will!